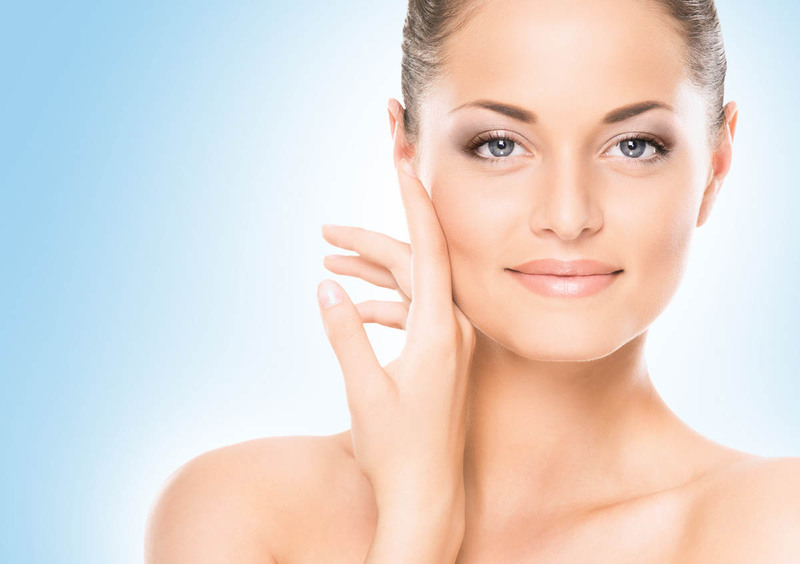 The Harbourside Clinic is a nurse prescriber led service, offering non-surgical cosmetic treatments for a radiant more youthful appearance. Our clinic room is located in Whitecliff, Poole and is run by Alison Fulford who is a registered nurse and fully trained Aesthetic Practitioner. 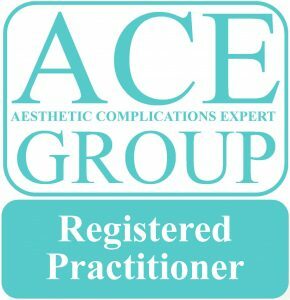 Alison is celebrating 11 years of working in Aesthetics and prides herself on offering a professional service that is based on high standards of care and patient safety. Prior to any treatment, an initial, free private consultation is carried out to discuss your needs and expectations and to ascertain any specific concerns. Honest advice is always given where your priority and budget is considered. Alison focuses on personalising each individual treatment plan with the emphasis on enhancing, whilst maintaining your natural look. 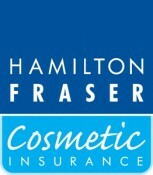 The Harbourside Clinic only use up to date, well-researched products to improve your skin’s condition and appearance. Specialising in a range of aesthetic treatments, we believe in enhancing your natural looks to achieve a fresher, smoother, rejuvenated look. Alison has a vast amount of experience in wedding and bridal treatments, working with and preparing her clients for the most important day of their lives. Alison Fulford is an Independent Nurse Prescriber. She studied nursing at Bournemouth University and qualified as a registered nurse in 1995. Since qualification, Alison worked in the NHS, including overseas and also worked within the pharmaceutical industry for 12 years. 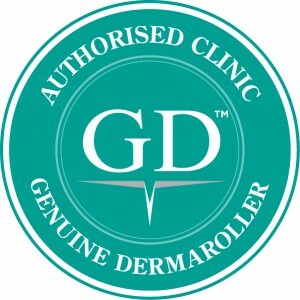 She has specialised in Aesthetics since 2007, initially working alongside a GP as co-founder of Go Smooth Cosmetic Clinic. For 5 years Alison worked as an Aesthetic Nurse in a busy Dermatology led Skin Clinic at a local private Hospital, carrying out aesthetic, skin and laser treatments. 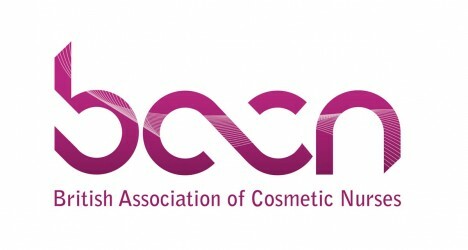 As an active member of the British Association of Cosmetic Nurses (BACN) she attends regular conferences, study days and updates to continuously develop and improve her skills. Alison has attained certificates for all the treatments she offers and is fully registered with the Nursing Midwifery Council.